The Island View Pub & Grille offers guests of Northern Bay Resort full-service breakfast, lunch & dinner menus, along with daily chef specials. With large beautiful windows overlooking the golf course, the Island View Restaurant is the perfect place to watch players take their shots at the TPC Sawgrass island green or try to defeat the difficult closing hole from Bay Hill. Please call 608.339.2090 Option 3 for more information. 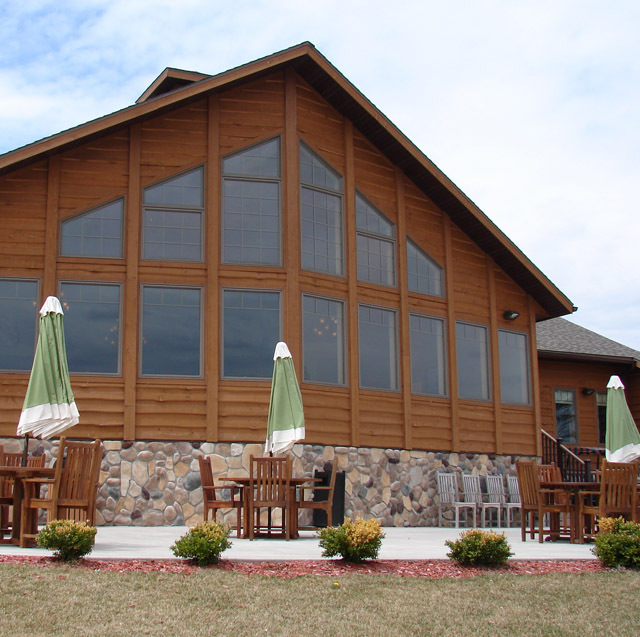 Banquet facilities are also available in the Northern Bay Clubhouse, perfect for your next group event! Call our Group Sales Office for more information at 608-339-2090 ext. 7011.